What will you find in this Spring 2019 Edition? 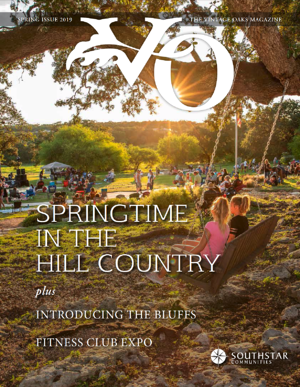 This magazine was produced by the experts at Vintage Oaks, the fastest-growing community in New Braunfels – which also happens to be the fastest-growing submarket in the San Antonio metro area.  Complete the form to access the Vintage Oaks Magazine! View the Vintage Oaks Magazine now!